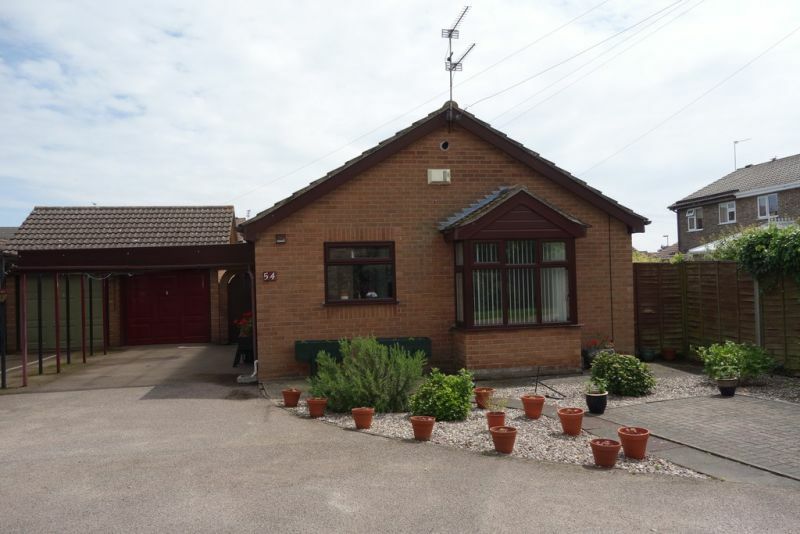 Lovely presentation with this detached 2 bedroom bungalow in Bradwell. Conservatory to rear, Garage and low maintenance gardens to front and rear. A peach of a property! 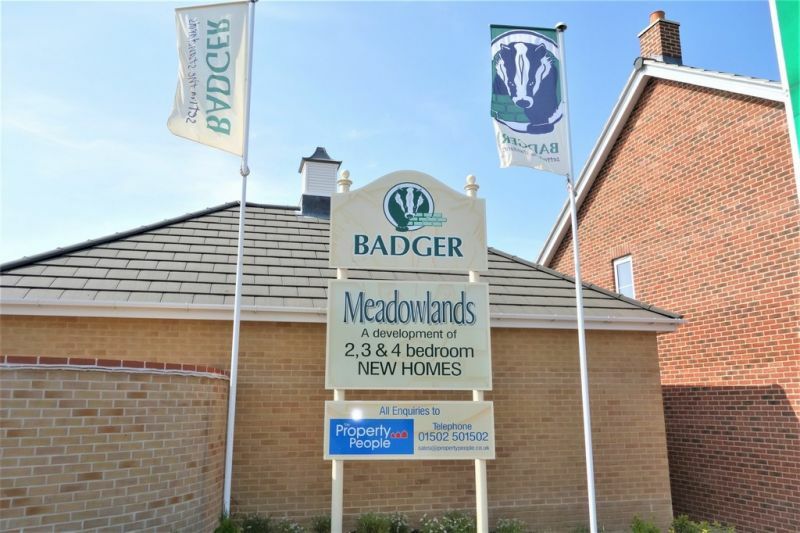 *** OPEN EASTER WEEKEND*** FRIDAY - MONDAY 11am - 3pm BRAND NEW 3 BEDROOM SEMI-DETACHED HOUSE WITH GARAGE AND DRIVEWAY BUILT BY BADGER BUILDING. We are delighted to offer for sale this property in the popular location of Wrentham, just a stones throw from Southwold. Wrentham is approximately two miles from Suffolk's famous Heritage Coastline. Please contact us to arrange your viewing! 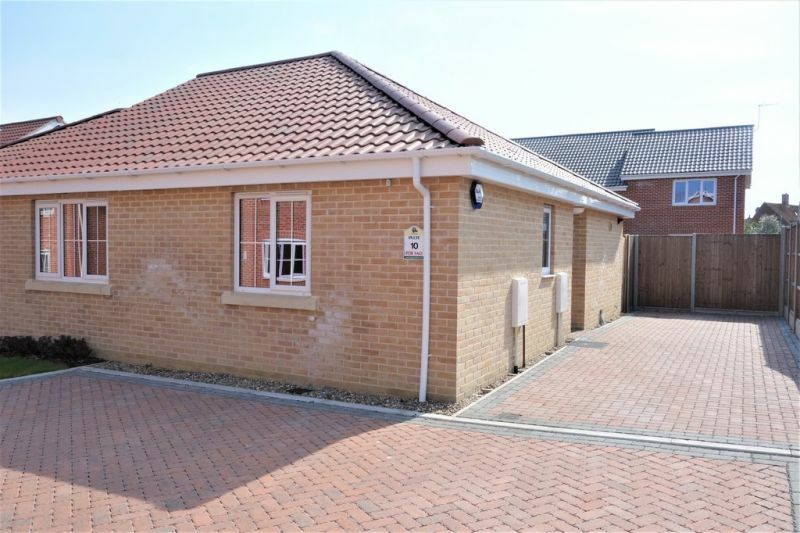 A chain free, deceptively spacious 2/3 bedroom chalet style detached property with generous gardens and ample off road parking. 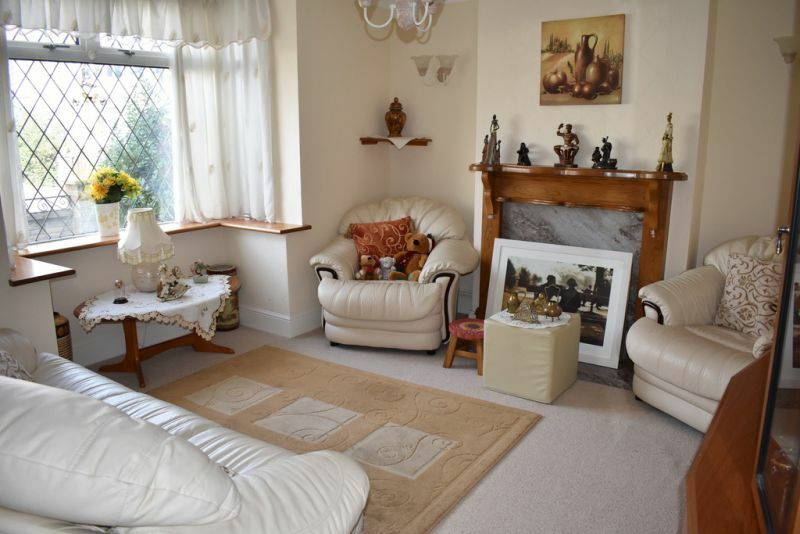 Situated along a cul-de-sac, close to all amenities, the property offers an open plan lounge/kitchen, separate dining room/bedroom 3, conservatory, ground floor bathroom, and two double bedrooms to first floor. View to appreciate! ** GUIDE PRICE £210,000 - £220,000** Recently renovated and updated 3 bedroom period town house with views over Lake Lothing. The accommodation comprises Lounge, Dining Room. 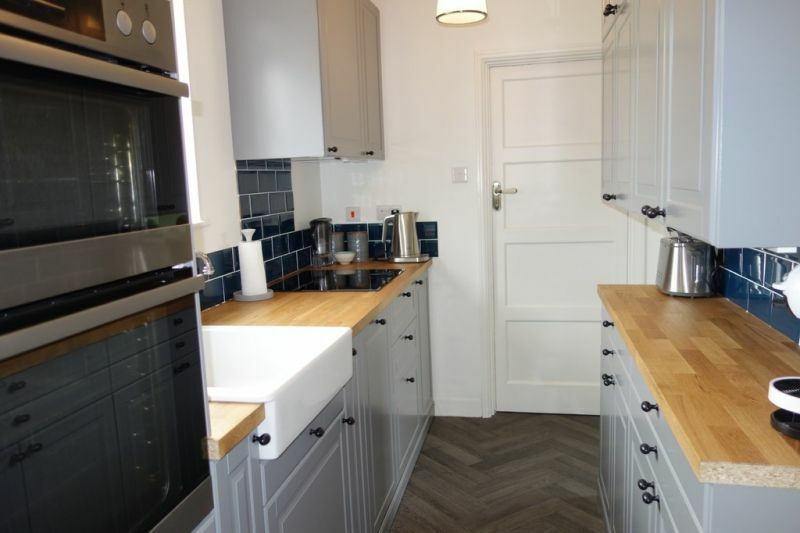 Kitchen & Cloakroom on the ground floor, three separate bedrooms leading off the landing, bathroom, gas central heating and feature fireplace wood burning stove. Well serviced by all amenities and great train links, a super opportunity not to be missed. 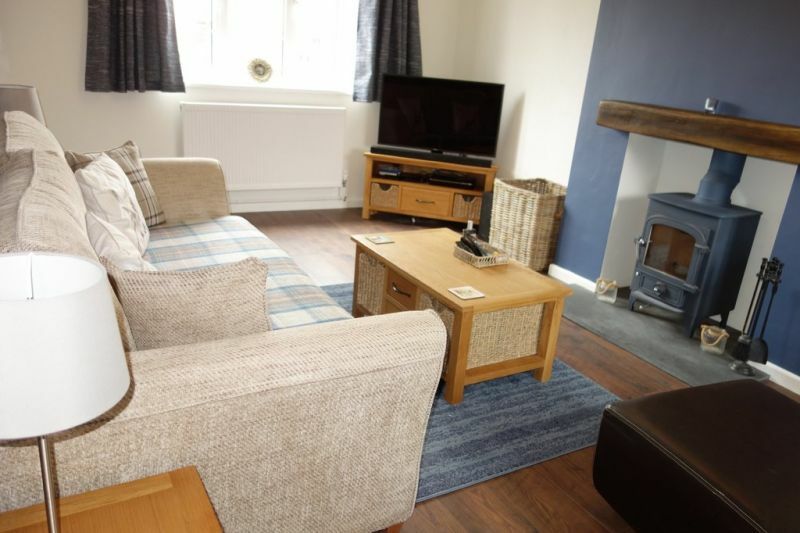 Rural living with amenities close to hand, The Property People are delighted to offer for sale this 3 bedroom house situated on the edge of popular Blundeston. Updated very tastefully, to include a refitted kitchen and lounge with log burner, separate dining room and super rear garden! 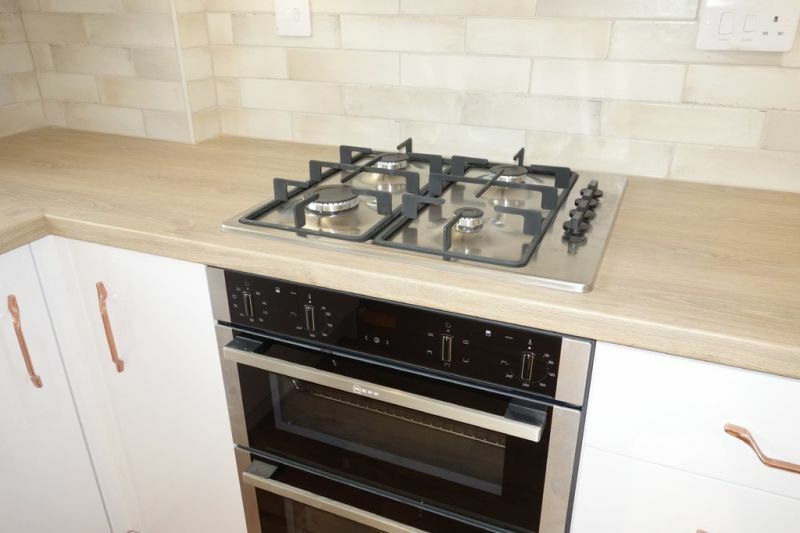 Some areas of finishing required which allows for personalisation, a super home! 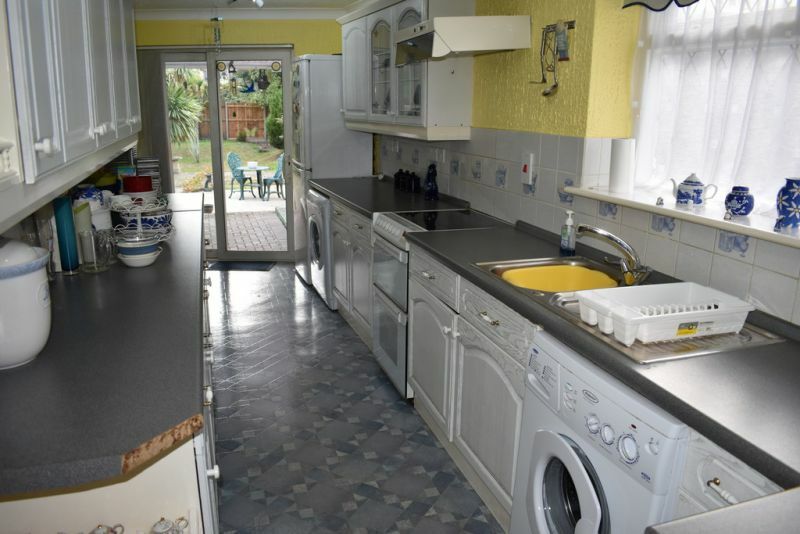 Spacious and largely extended 3 bedroom house situated close to Great Yarmouth seafront. 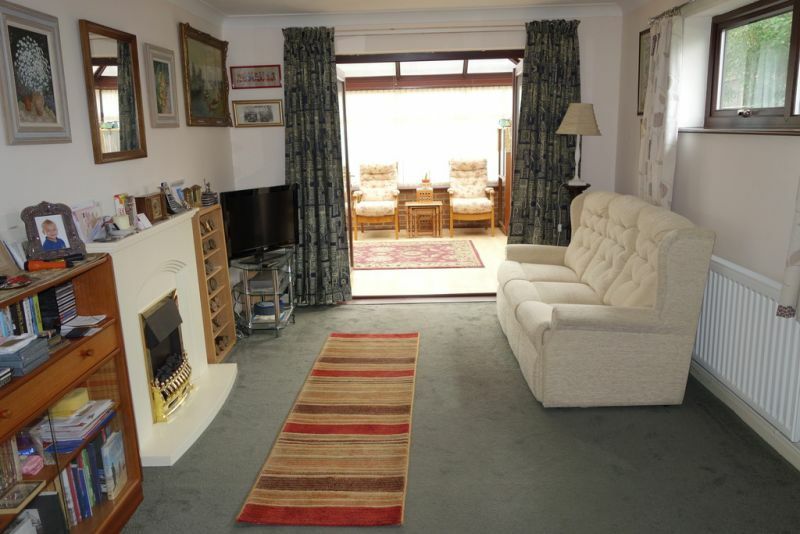 Sitting room, lounge, dining room, kitchen and Conservatory. 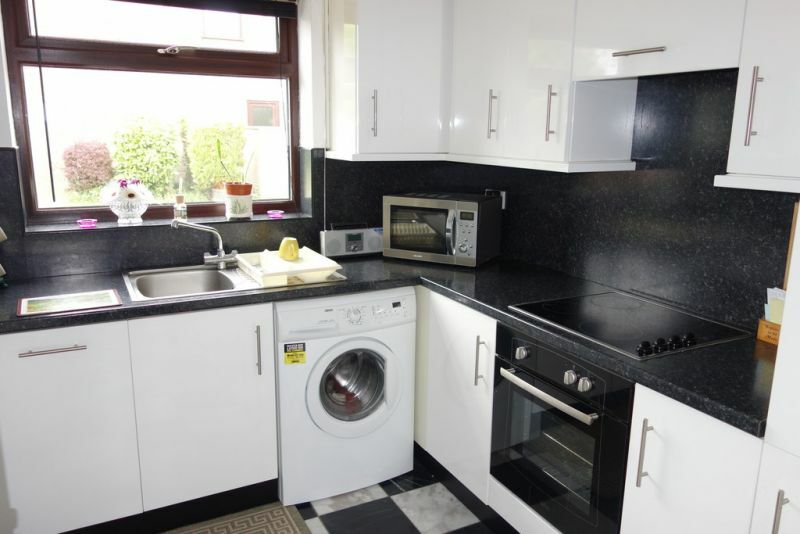 Enclosed rear garden and offered chain free. 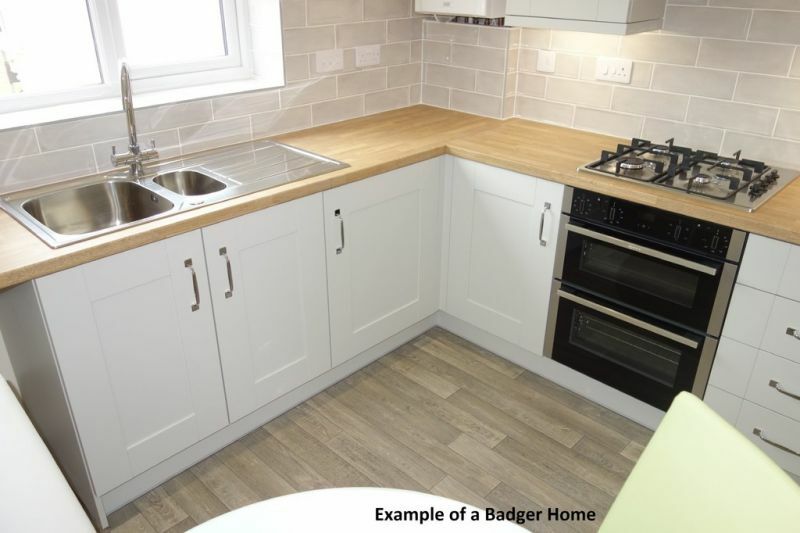 *** OPEN EASTER WEEKEND*** FRIDAY - MONDAY 11am - 3pm BRAND NEW TWO BEDROOM SEMI DETACHED BUNGALOW WITH GARAGE AND DRIVEWAY BUILT BY BADGER BUILDING. We are delighted to offer for sale this property in the popular location of Wrentham, just a stones throw from Southwold. Wrentham is approximately two miles from Suffolk's famous Heritage Coastline. Please contact us to arrange your viewing! 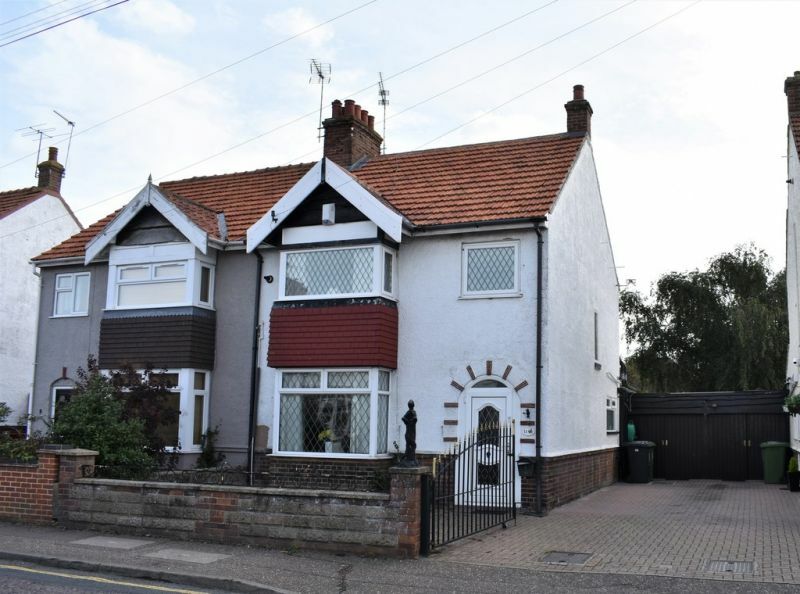 Spacious 4/5 bedroom mid terrace period cottage, good sized garden and off road parking, situated in the popular village of Oulton Broad. 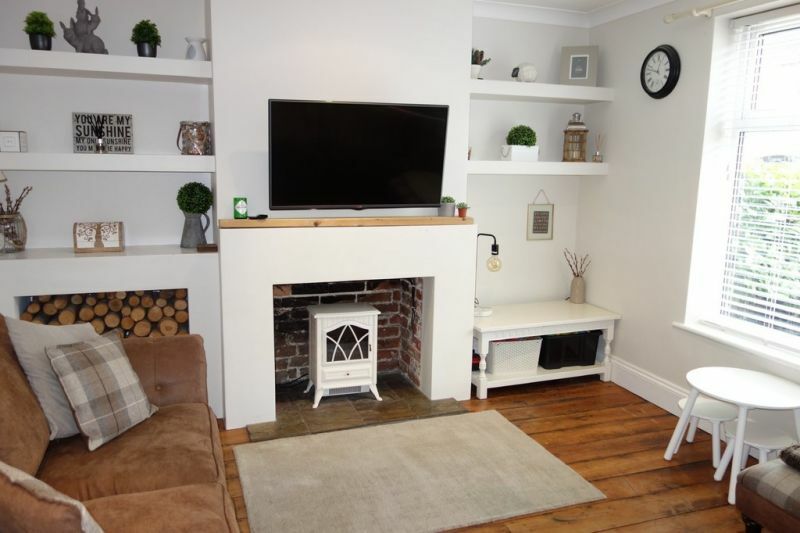 This attractive home offers flexible accommodation and many period features... Stripped pine doors, wooden floors, bespoke kitchen, outside utility, separate lounge, dining room & family/play room. View to appreciate! Offered chain free! 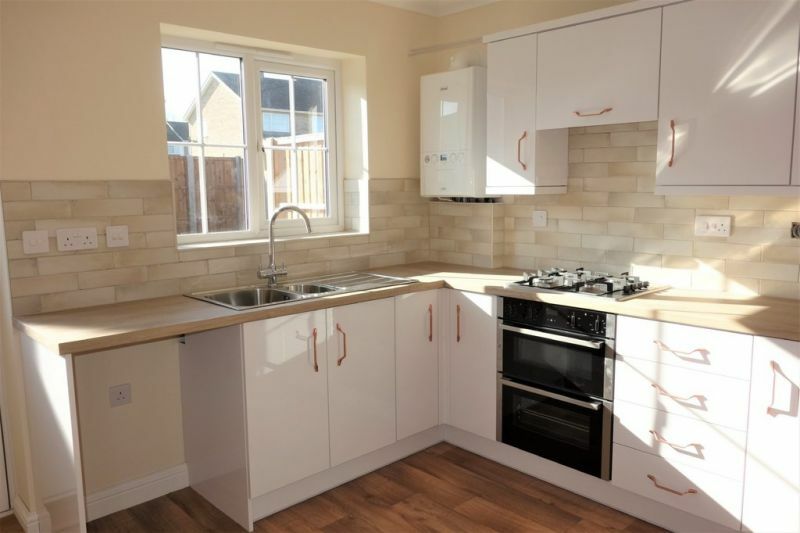 *** OPEN EASTER WEEKEND*** FRIDAY - MONDAY 11am - 3pm BRAND NEW TWO BEDROOM SEMI DETACHED BUNGALOW. 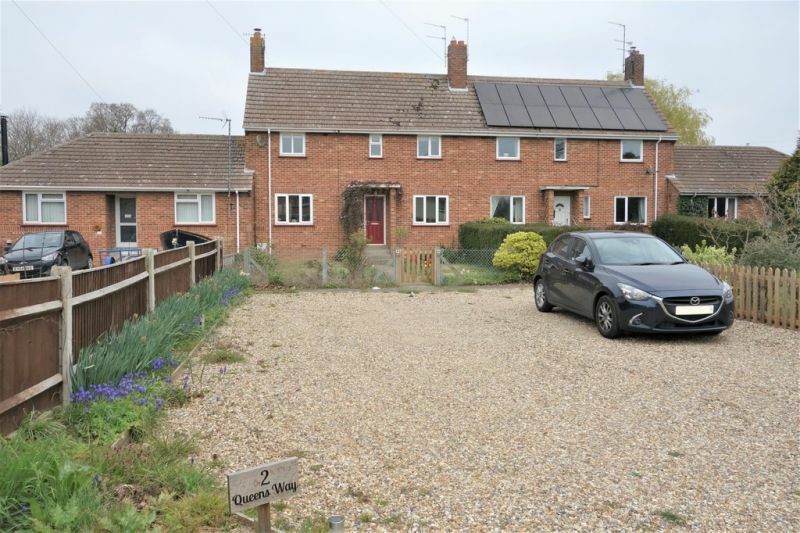 We are delighted to offer for sale this property in the popular location of Wrentham, just a stones throw from Southwold. Wrentham is approximately two miles from Suffolk's famous Heritage Coastline. Please contact us to arrange your viewing! 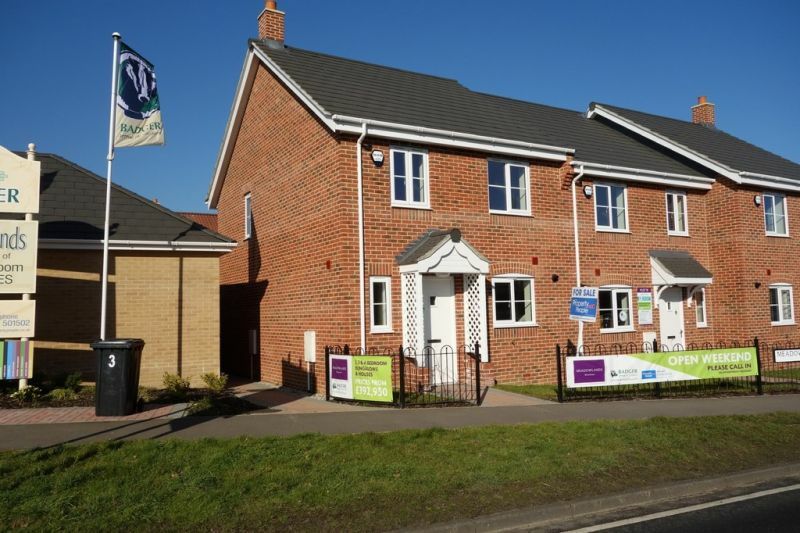 *** OPEN EASTER WEEKEND*** FRIDAY - MONDAY 11am - 3pm BRAND NEW 3 BEDROOM HOUSE BUILT BY BADGER BUILDING We are delighted to offer for sale this property in the popular location of Wrentham, just a stones throw from Southwold. Wrentham is approximately two miles from Suffolk's famous Heritage Coastline. Please contact us to arrange your viewing!